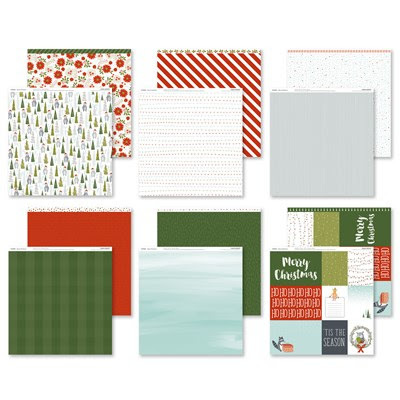 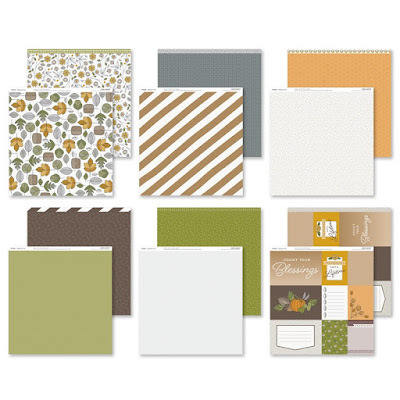 Scrappy Therapy: Holiday Expressions- Shop NOW! 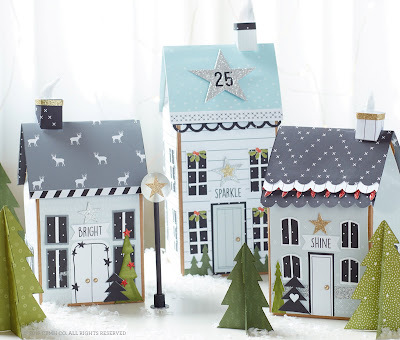 The new Holiday Expressions is out and it is AWESOME! The new paper packs are ALL incredible! 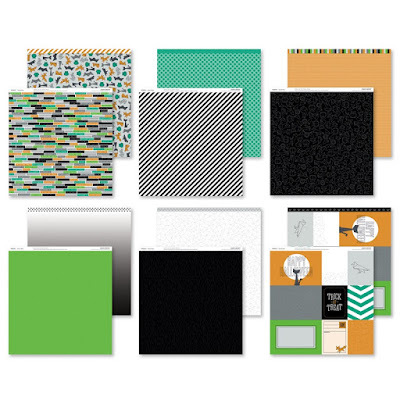 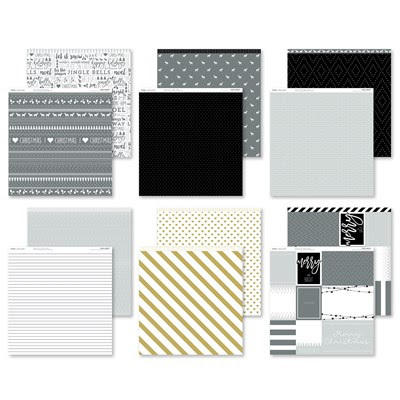 Check out the paper packs below and the other new products here!